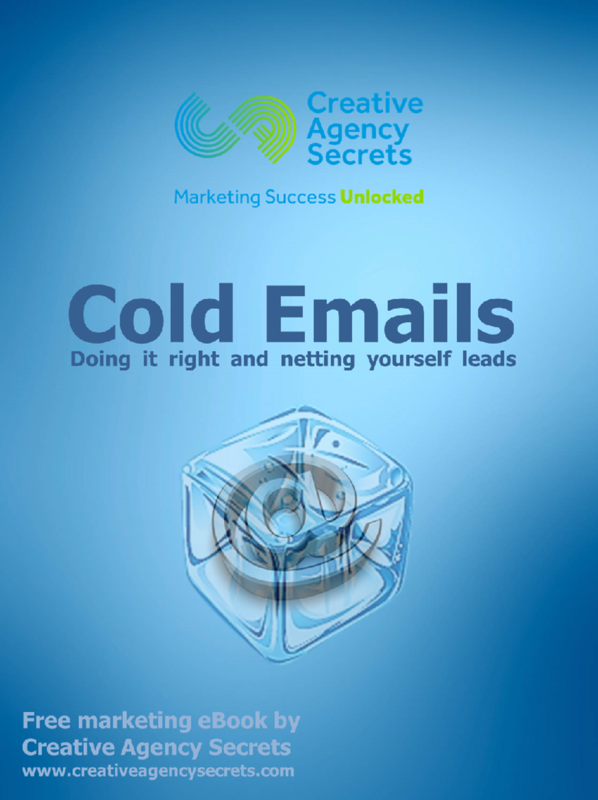 An eBook that explores the dos and don’ts of constructing cold emails. 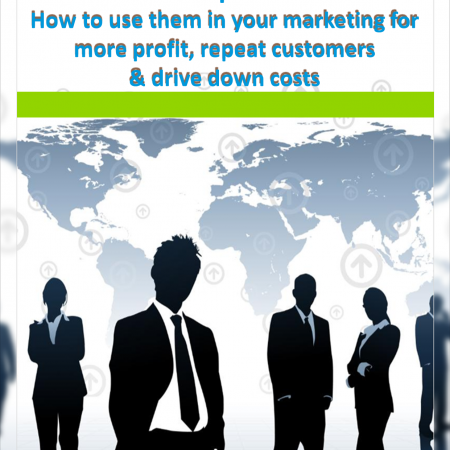 This free marketing eBook explores how to write successful cold emails. 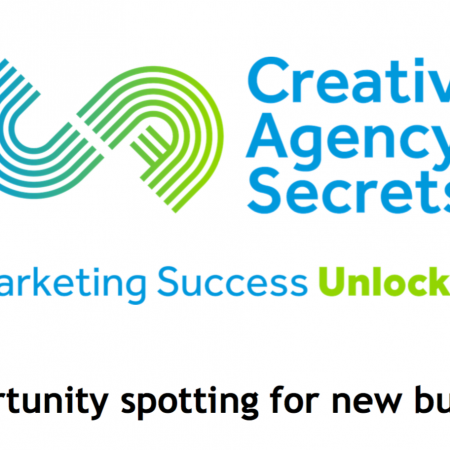 It’ll delve into exactly what cold emails are and a few best practices as well. 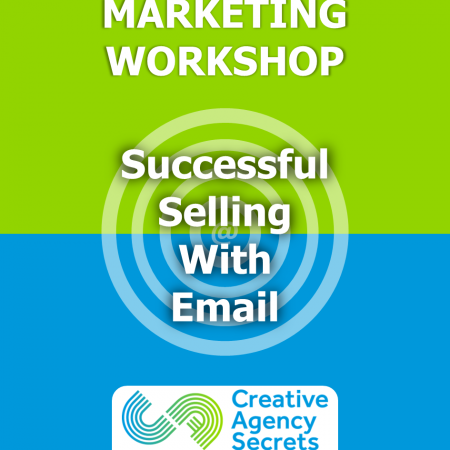 Then you’ll be lead through the process of writing a successful cold email, backup with examples and a few tips. Discover the power of cold emails, and how to do it right so you net some good leads.